"Made in England 1973" which contains arrangements by Mark Hamlyn of famous songs of British bands published in 1973 and carried out by Officina Musicale. The program is detailed below. We would like to present two programs of three entire Pink Floyd albums: The Dark Side of the Moon,Wish You Were Here and Atom Heart Mother plus a suite of music by Oldfield,Genesis,Led Zeppelin and the Who,all transcribed and arranged by the British composer Mark Hamlyn and commissioned by the Officina Musicale dell’Aquila for string quartet,brass quintet,saxophone,flute,two clarinets,bass clarinet,keyboard,double bass,percussion and drums. 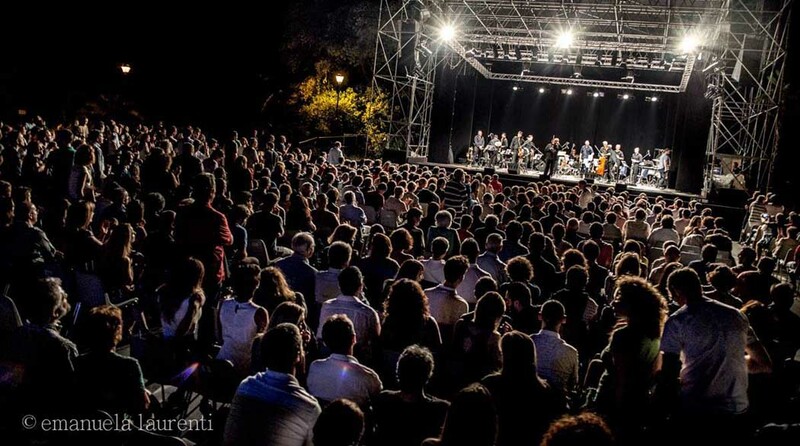 Concerts already performed in the Festival di Imola,Teatro Comunale di L’Aquila,Teatro di Pescara and Concerti nel Parco in Villa Pamphilji,Rome,were all sold out. 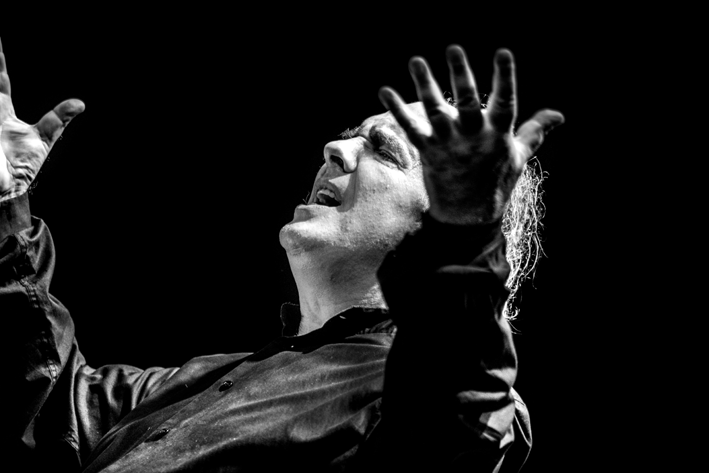 The concept is to present these works in a classical music setting,underlining the sophisticated counterpoint which is sometimes lost with electronic instruments.Not a single note has been added or omitted,but instead,the musical lines have been allocated to different instruments creating quite a different sound-a sort of ghost of the original.